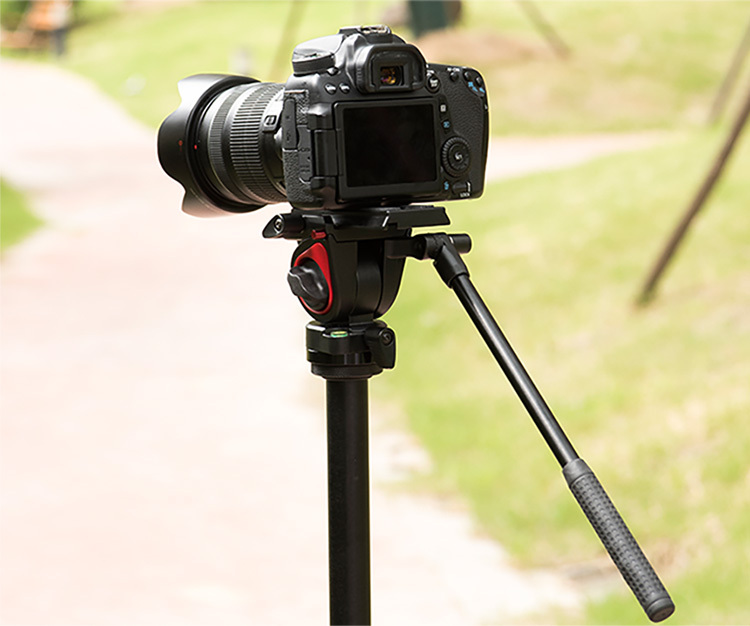 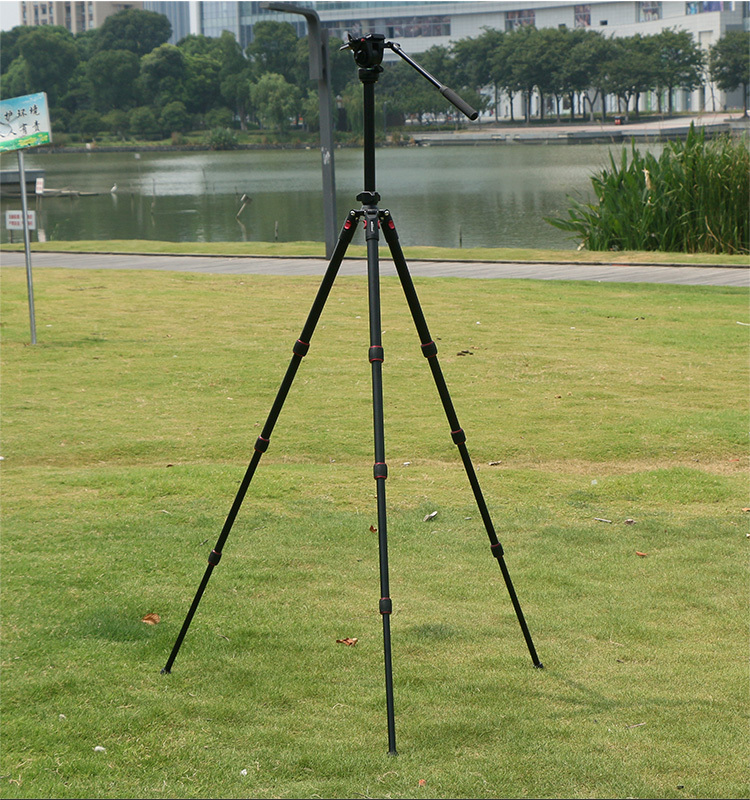 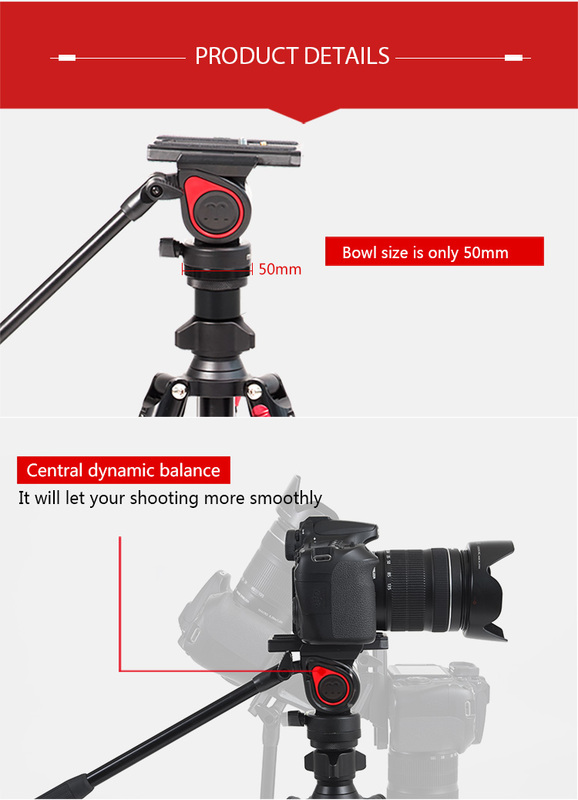 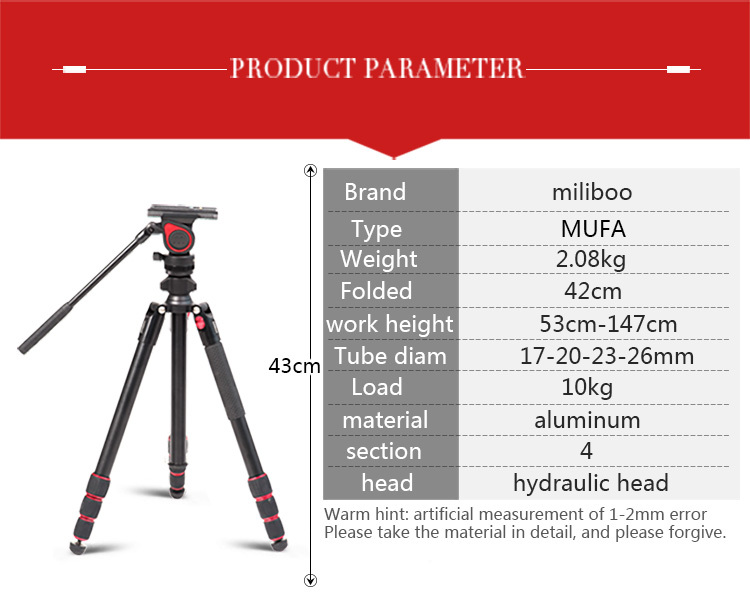 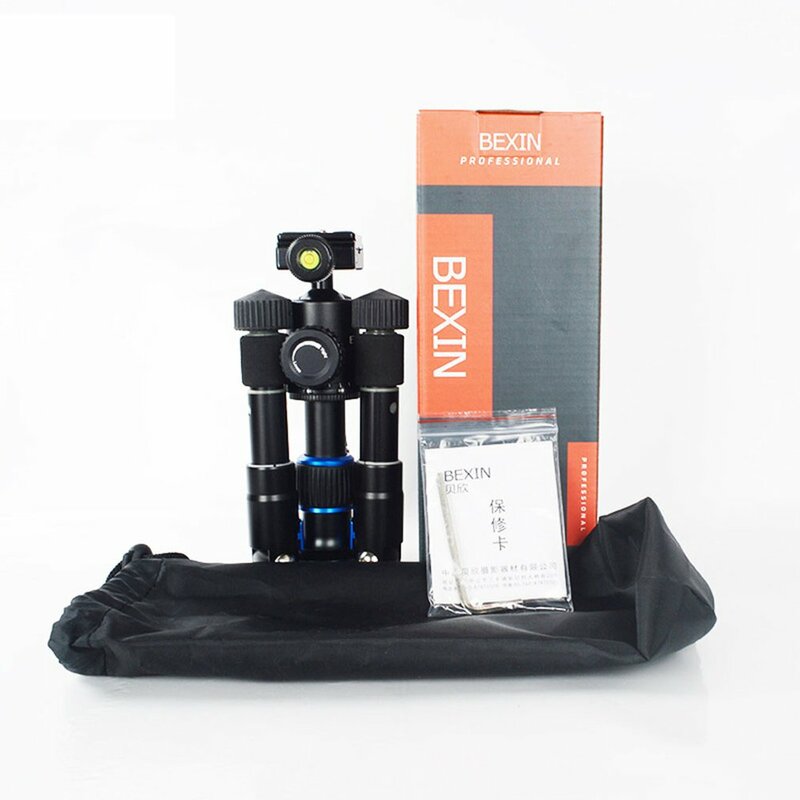 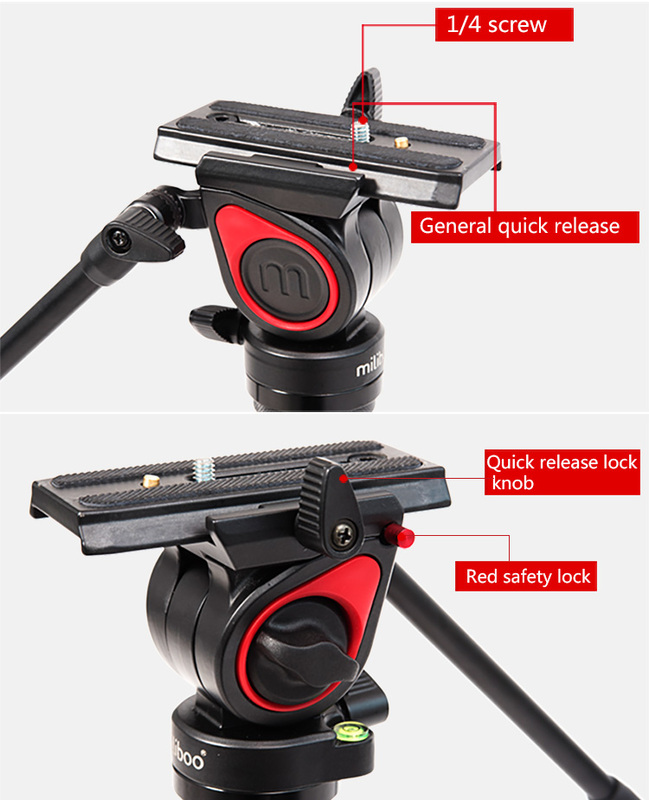 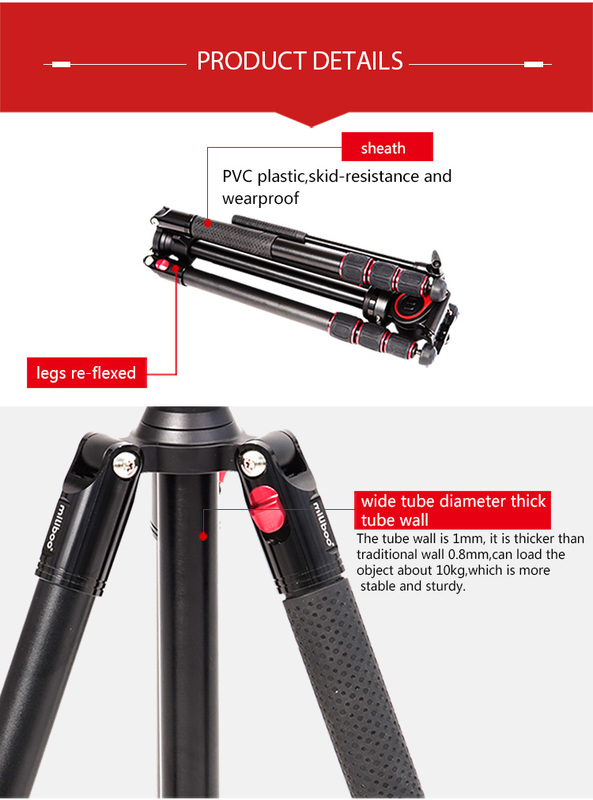 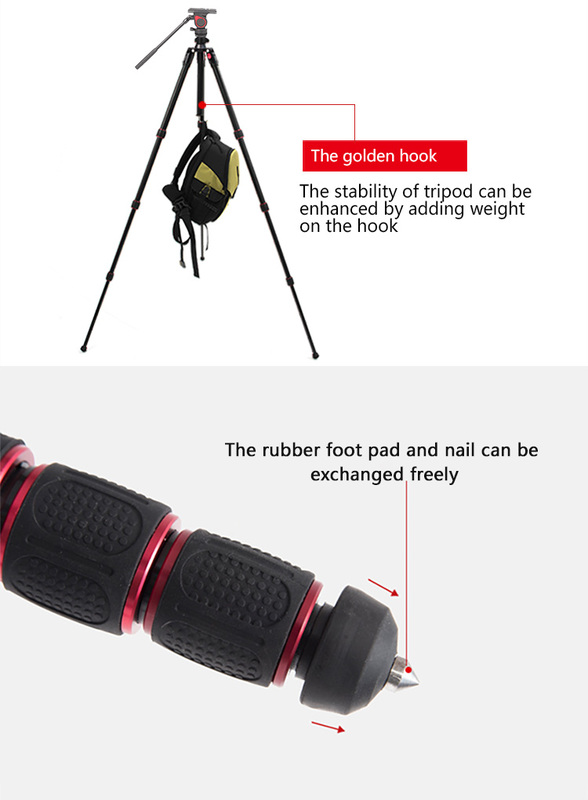 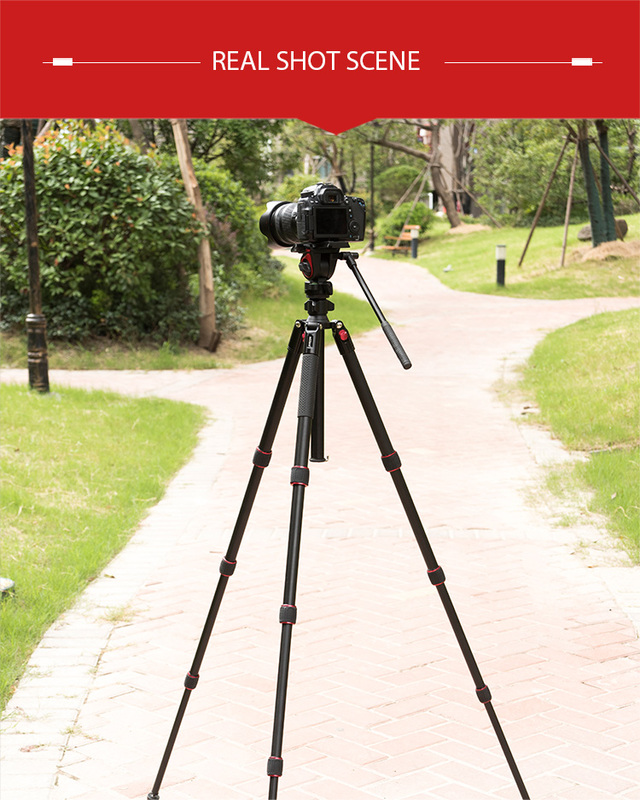 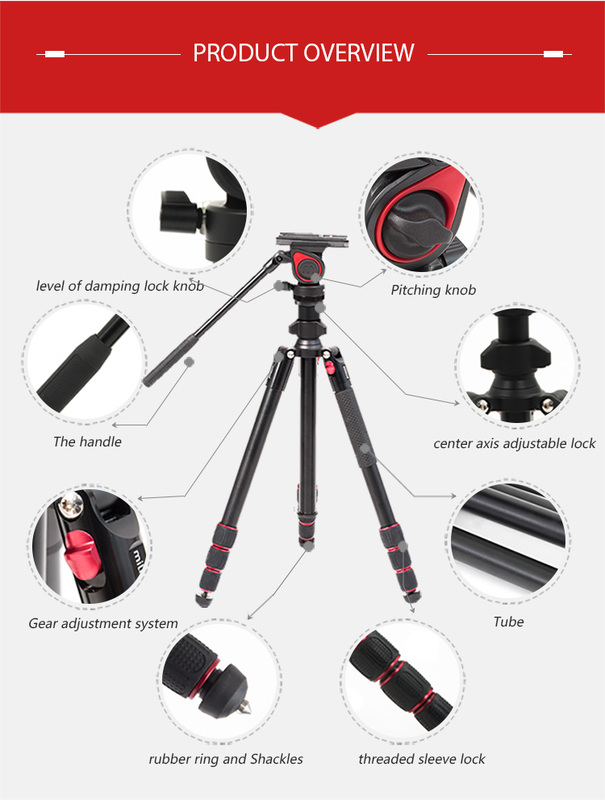 ★★It has the counter balance,will make your image more smooth when you are shooting. 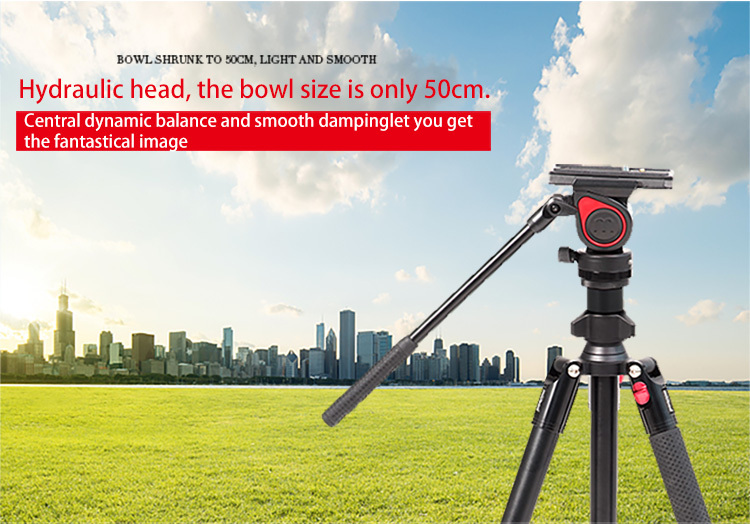 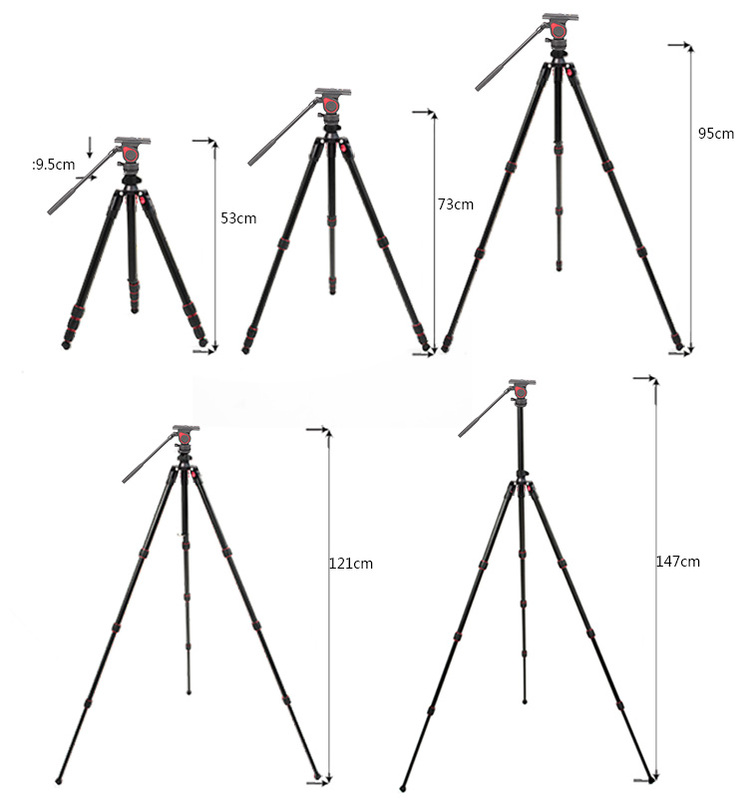 Easy to carry everywhere because of its small size and lightweight design.it can be put into luggage and backpacks.The leg fold perfect around the head,in the close position, this product is only 42cm long.The small size certainly doesn\'t compromise on sturdiness and image quality,it guarantees very smooth movement thanks to the fluid head,featuring a fluid drag system on pan and tilt and keeping your camera perfectly balanced becuase of video sliding plate. 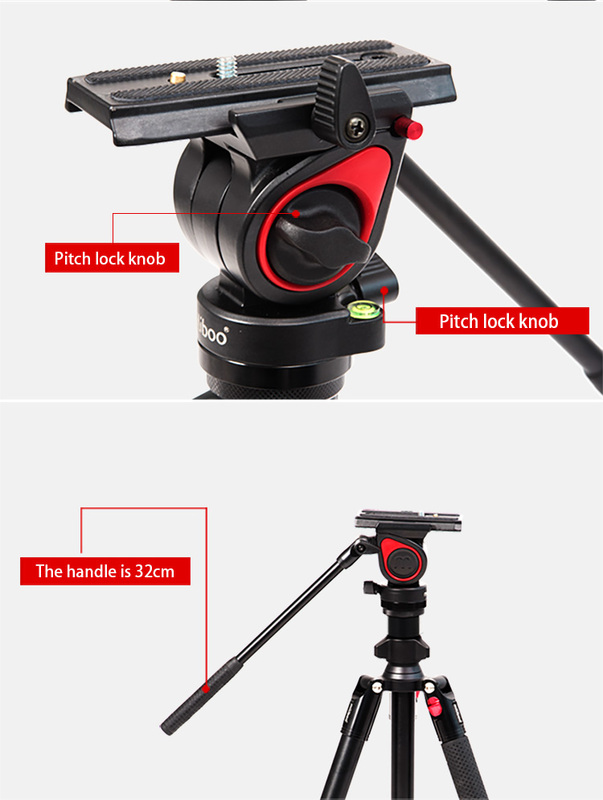 That is easy to carry for video recording with a DSLR,compact system cameras and small camcorders. 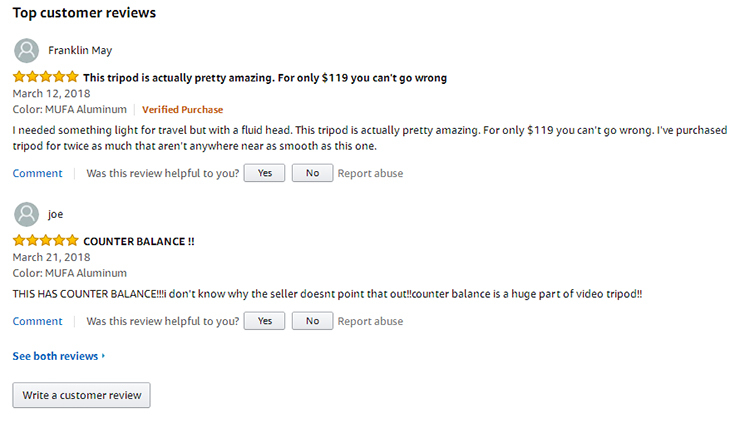 Attached review from our Amazon customer. 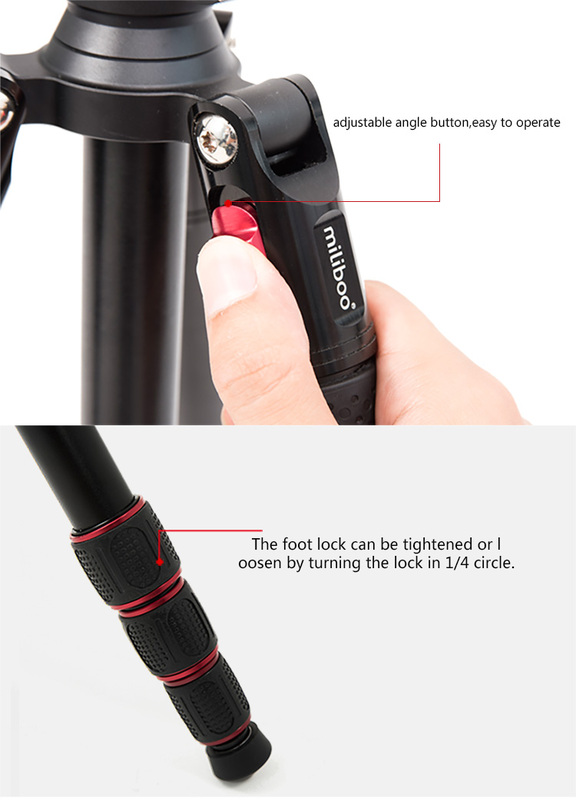 miliboo brand originated in France,the coexistence of the romantic and strength of the country, to the best design idea of miliboo.miliboo is committed to the research and creation of photography film and television equipment,adhering to the design philosophy of the pursuit of the ultimate stability of the Eiffel Tower in France,the hundred years of standing spirit into each piece of product in the bone marrow. 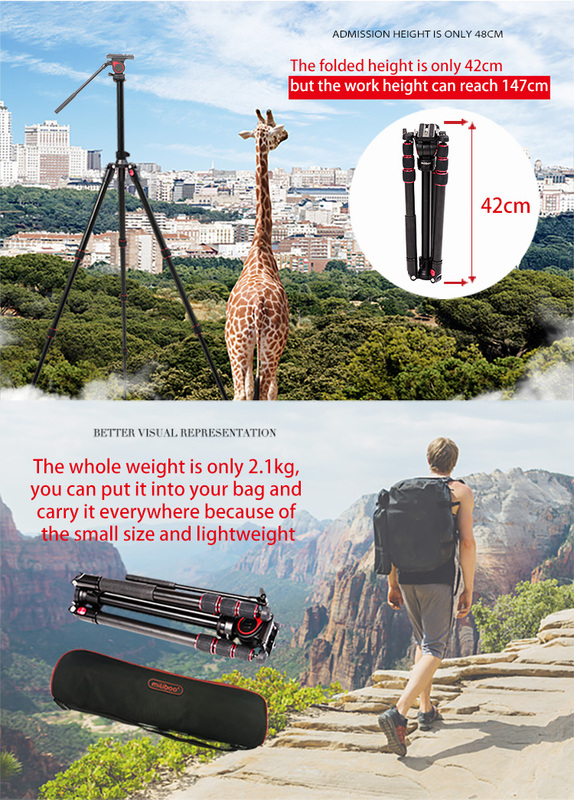 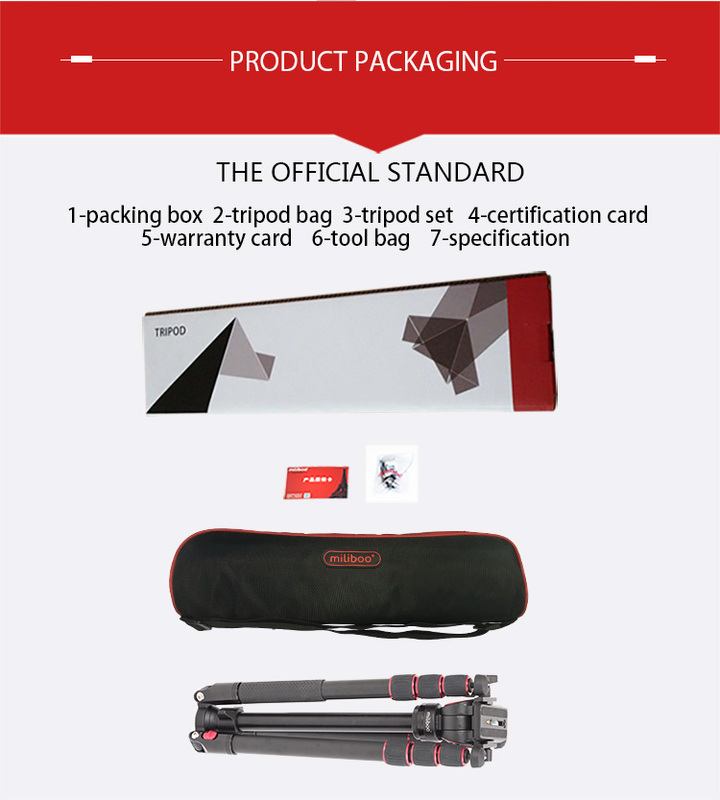 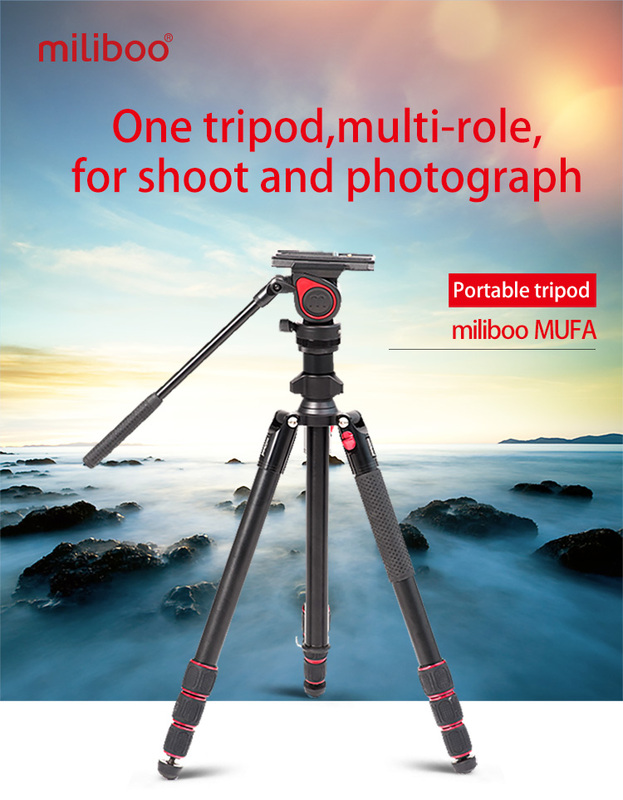 As a result of the perfect design, scientific standardized production craft, rigorous quality control, consistent insist and effort on marketing,miliboo photography equipment bring the aesthete visual effect to shutterbug and photographers around world!